Is there a little more room in your wallet than what you’re used to? This sort of thing happens to many of us. 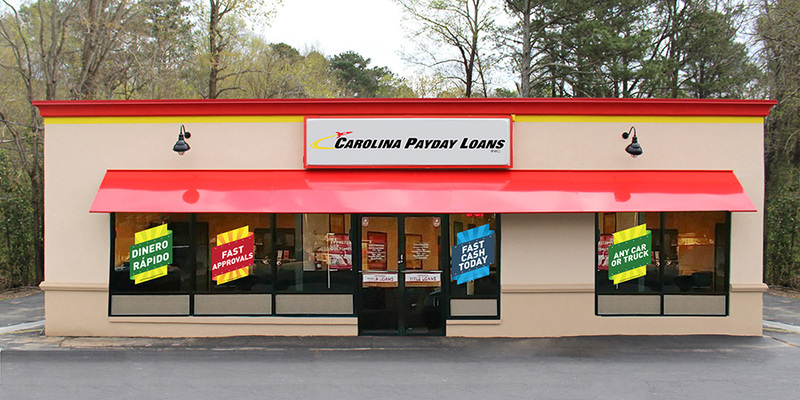 When this happens, who can you count on to help get some fast cash back in your pocket? Banks can be too much of hassle to deal with when looking for a loan, but for many of us, there aren’t too many other options out there. But whether you’ve missed some time at work, spent more than you wanted on unexpected expenses or are facing a stack of bills that just can’t wait, you can count on Fast Auto & Payday Loans, Inc. for the Santa Ana title loans, payday loans and signature installment loans you need. How does it all work? Simply put, you can exchange your vehicle’s lien-free title for same-day emergency cash in Santa Ana, Irvine, Anaheim, and Fullerton. Your vehicle is a very valuable asset that most people have at their disposal, but don’t even realize its potential to help out when short-notice financial emergencies occur. To get started, just fill out our simple online request form and be ready to answer your phone when one of our friendly and informative store employees calls you right back to get the process started. They will explain how everything works and make sure you have all the required items you will need. Once you’ve you’re off the phone, you’re on your way to the emergency cash you need. Just drive your car and the simple required items to one of the locations listed below. 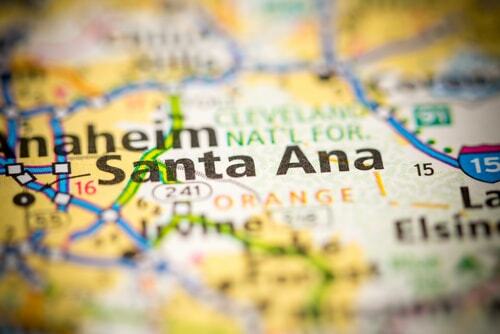 Why Choose Us for Your Santa Ana Title Loan?